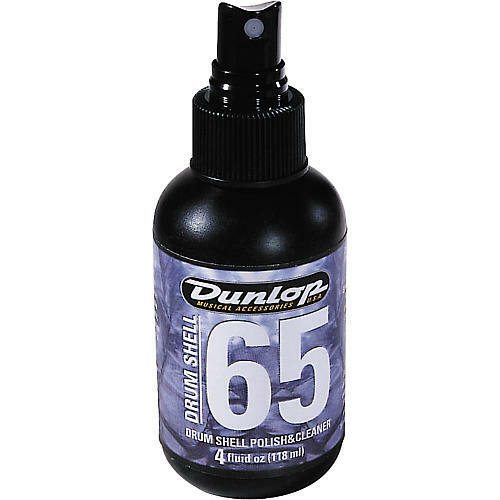 Dunlop's drummer's version of Formula 65 is perfect for common drum wood finishes and bright metal trim. Restores luster leaving a micro-thin protective layer that won't build up. 4 oz. pump spray.